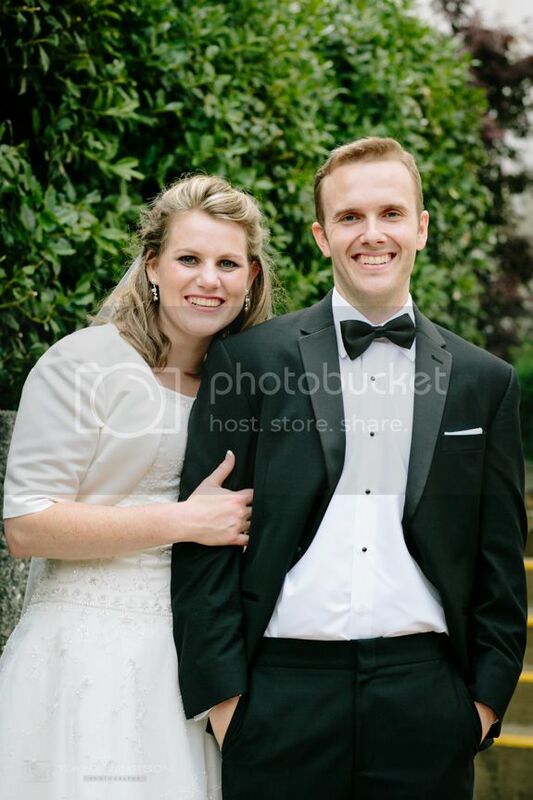 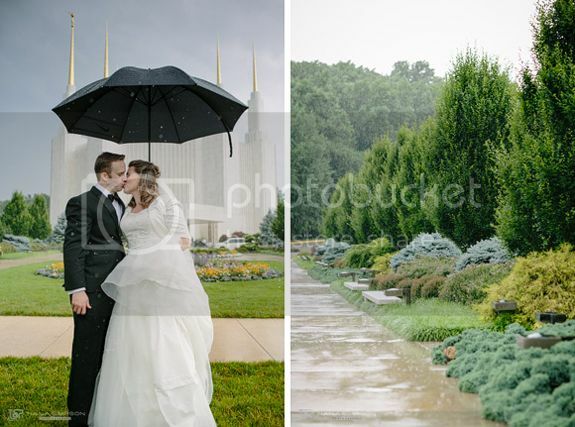 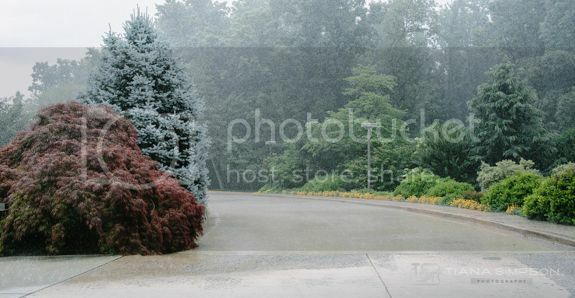 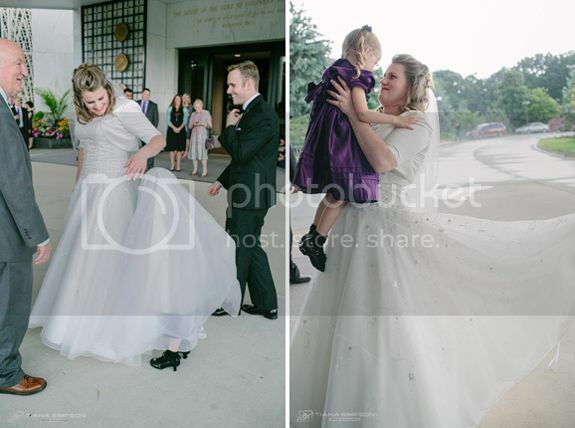 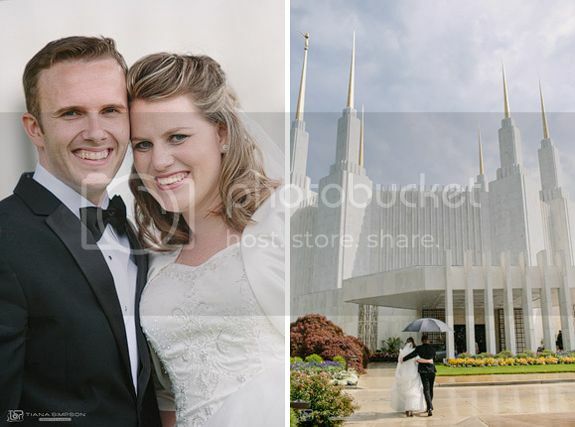 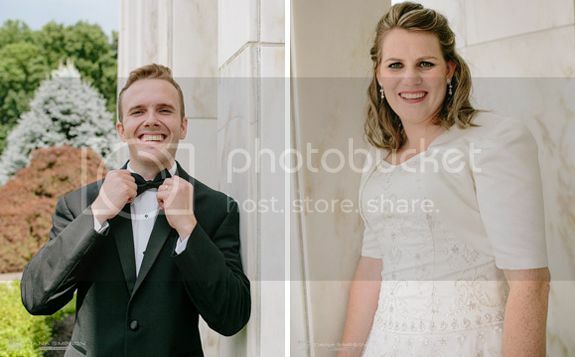 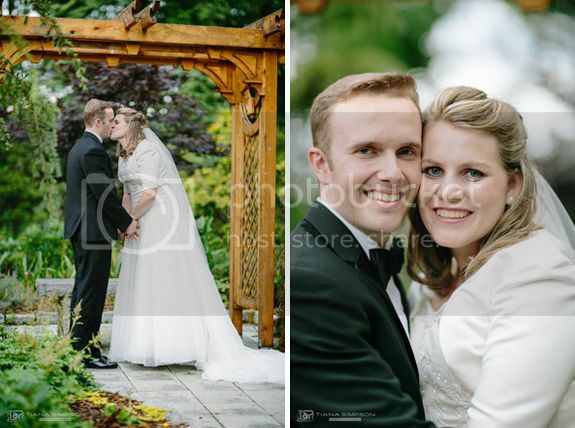 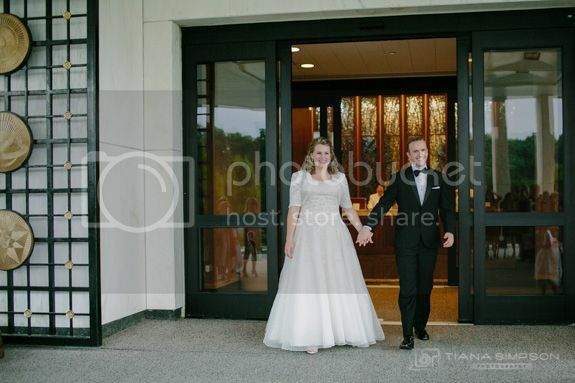 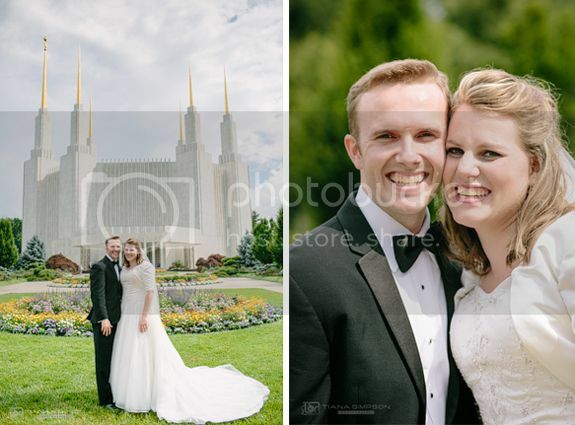 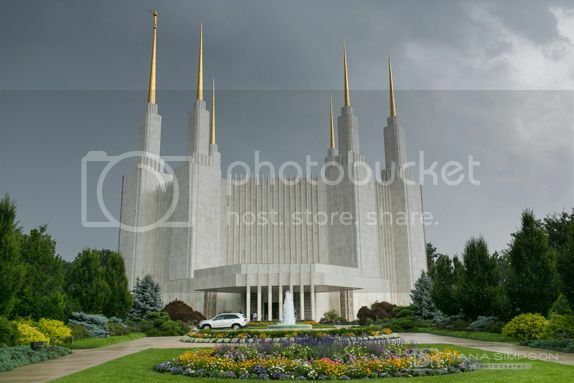 The weather was all over the place at this wedding at the DC Mormon Temple. 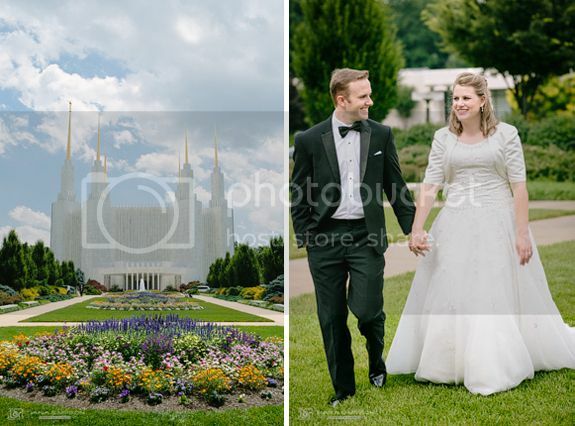 the pattern continued ... making for some really beautiful pictures! 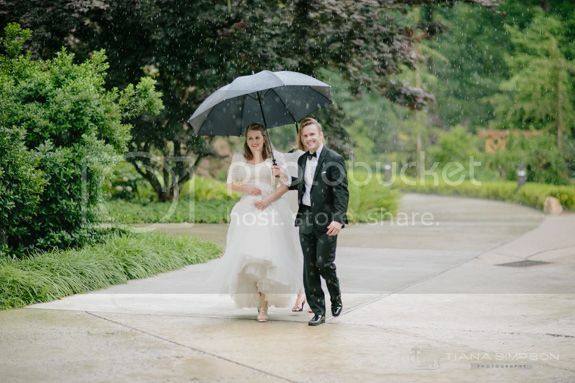 willing to go out in the rain! 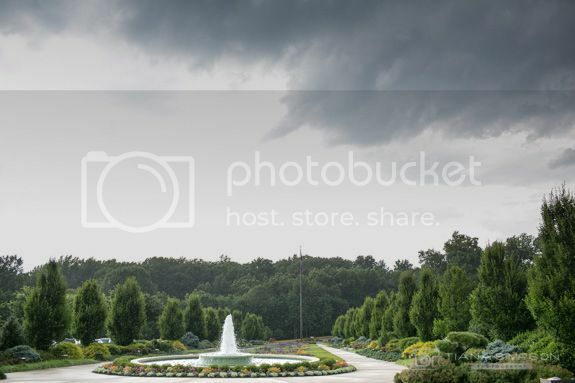 More pictures tomorrow for the reception at Meadowlark Gardens in Vienna.